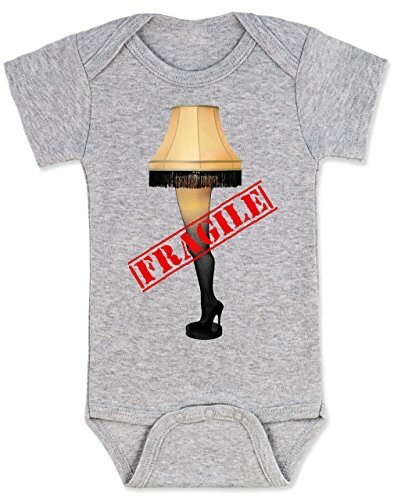 Unique baby onesie perfect for badass parents with badass babies. Great gift for baby showers and new parents with a sense of humor. Funny, Punk Rock, Geeky and Awesome. Show the world that your kid is as cool as you are!